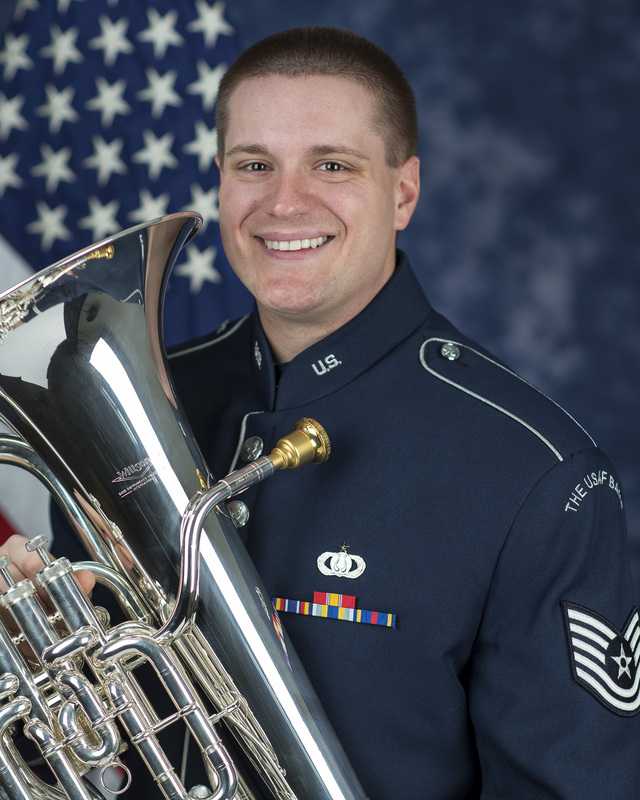 ← Brandon Jones Brings “The Fourth Valve” tm from the USAF to You! Join the fun as “Miami’s Own” Duo Brubeck returns to this vibrant concert series set in downtown Ft. Lauderdale-one afternoon only! Duo Brubeck has redesigned the jazz duo according University of Miami Jazz Professor Tim Smith who says they have, “created a better mousetrap” when it comes to the jazz duo. Close your eyes and you might just imagine two or three musicians are playing instead of just two. Duo Brubeck will feature the artistry of the incredible Lindsey Blair. Lindsay has been a staple of the South Florida jazz scene since his arrival more than thirty years ago to study at UM and was designated “best jazz artist” by The New Times in 2011. His 2018 release, “All Wes All Day”, has been climbing the jazz charts and regularly placed in the top of the charts worldwide! 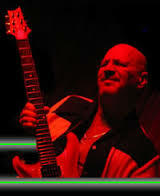 He is a consummate soloist, able to transmit electric emotion AND sophisticated cool. Bass Trombonist David Brubeck has created a style of playing his instrument which has been published, recorded and imitated around the world. His “Stereogram” technique is reminiscent of jazz vocalist Bobby McFerrin, and Brubeck is able to give the impression of performing two parts at once. Mix in his subtle control of the classics with an energetic bolt of brass and shake well! Duo Brubeck has been featured on WDNA, at international festivals, and for the concert series of Music in Miami, Arts at St. Johns, The Cleveland Clinic Distinguished Artists Series, Arts & letters and many others. Completely Unique and always refreshing, come and listen as Duo Brubeck sambas, swings and sizzles away the after noon. All are welcome at Christ Church! Suggested donation is $10.00 at the door.